Okay guys, as we all know, the Samsung Galaxy S9, which is the successor to last year's galaxy S8, has been around for a quite a pretty long time now, and with no doubts and arguments, it has truly made a name for itself, and will be on the verge with other top competitors like the soon to come Apple iPhone XI, Google Pixel 3, LG G7 and others, for the position of the best smart phone of the year 2018. But before that time, let us discuss some or one of the breath taking features that came with the galaxy s9. For those who don't know, the galaxy s9, is virtually the same phone as last year's s8, save for the repositioned fingerprint reader, a new Snapdragon 845 processor, stereo speakers tuned by Harman AKG, and finally the Cameras Re-imagined. 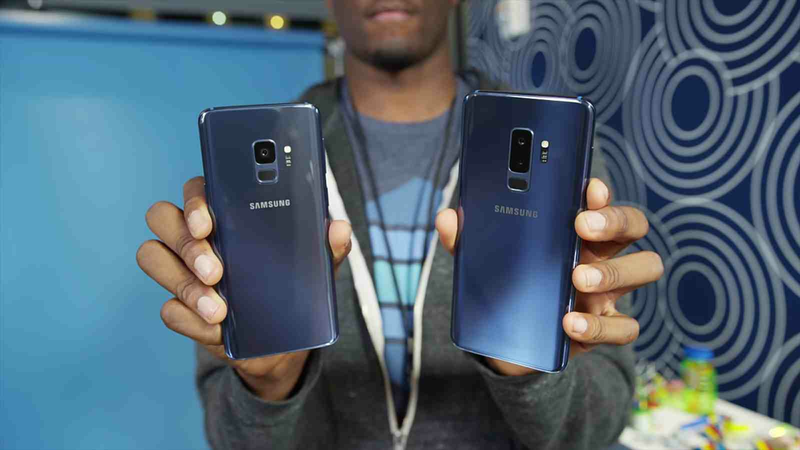 Yes the cameras are one and the top selling point of the new Samsung Galaxy S9, it comes with a ton of new features that we were not used to seeing on other top flagship devices before, except on DSLR cameras, even the last year's galaxy S8 didn't have these features, and that is the one major differences between the both devices. So without wasting anymore time, let us go deep into the heart of the S9, and lets see what we can find. But i promise you, that whatever it is we are going to find, is going to amaze you. So don't stop, keep reading, and get ready to be amazed. 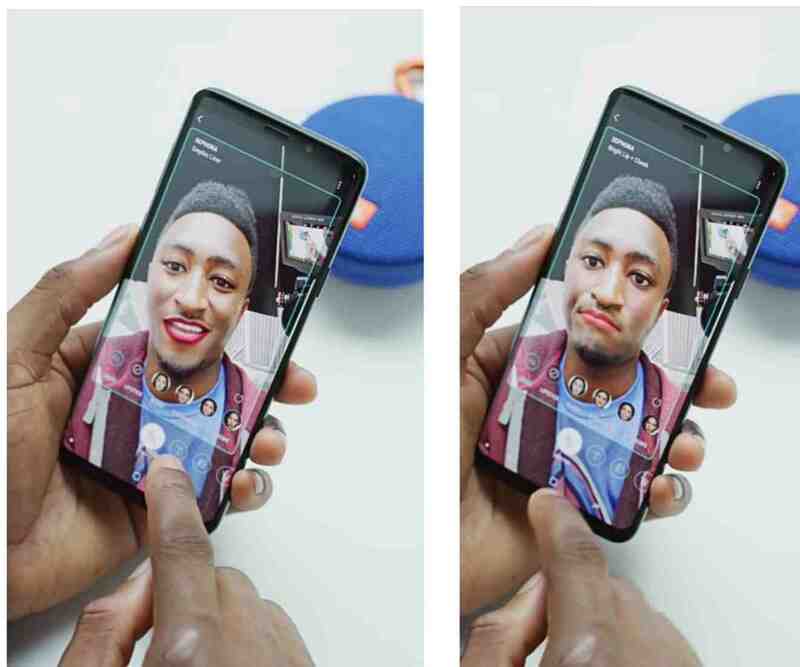 PLEASE NOTE: That all images and footage used and included in this article are all properties of MKBHD on YouTube. So to start with, these are a list of the new good stuffs that came with the Samsung Galaxy S9's camera, which we will be talking about today. Alright so coming to the first topic on our list, and just as stated above, the standard S9 has a single 12mp camera, while the plus variant comes with a dual camera combo, just as first seen on the Galaxy Note 8. 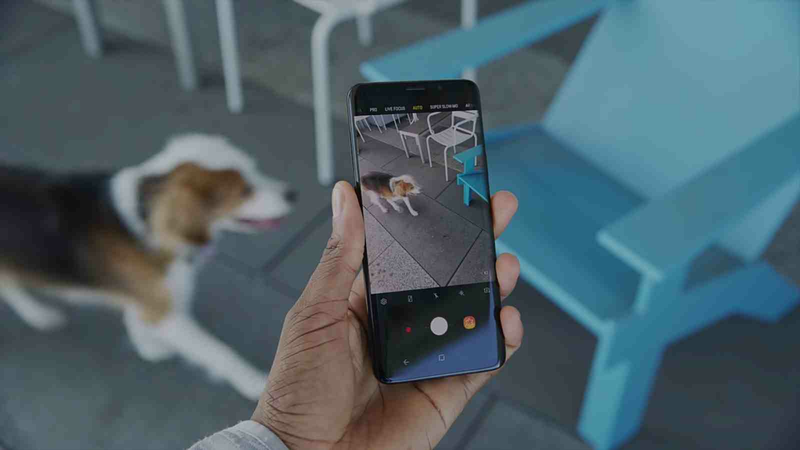 The second camera on the S9 Plus is a 2X Telephoto lens that helps to achieve that immersive blurry background in photos, while maintaining the quality of the actual image on sight. Something every smart phone manufacturer out there have adopted, and it is now a standard for comparing smart phone cameras. While the S9 Plus flaunts a dual camera, the standard S9 had to rely on software if it wishes to achieve same blurry background effect, which is in this case, might not turn out to looking all that good and perfect, just like on the S9 Plus or the Note 8. But with no doubts, it is still good, and it is there. So that's it for the single and dual camera variants of both devices, and lets move over to the next big feature on our list. Right now, i will like you all to know that this is the main feature of the Samsung Galaxy S9 and S9 plus cameras, and this is one thing that no phone manufacturer has been able to achieve on their smart phones. 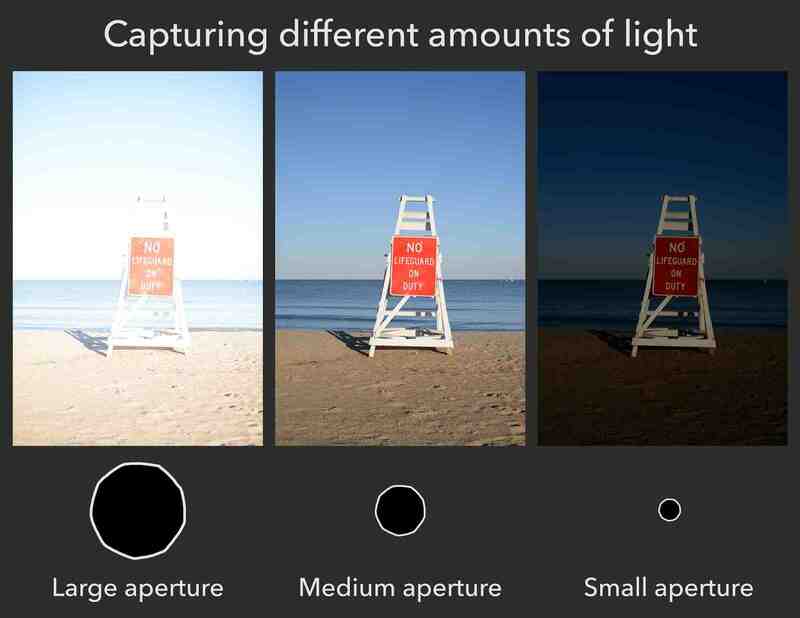 And for those who don't know, apertures in cameras, simply translates to how much light is the lens of the camera being exposed to, i.e how much light can hit the camera lens when taking a photo. The more light that can reach it, the brighter and better the photo, but be careful, too much of the light can make ruin your photos, by making it appear too bright, un-natural and overexposed, so moderate lighting is simply okay. See image below.. So apertures, come in different sizes and are measured in f-stops. All the way from F22.0 to F1.0, and in this case, the lesser the numbers, the bigger and better the apertures. So before now, smart phones camera apertures usually come between a single and fixed F2.0 to F1.8, but Samsung did something extraordinarily unimaginable with the Galaxy S9 Plus camera. 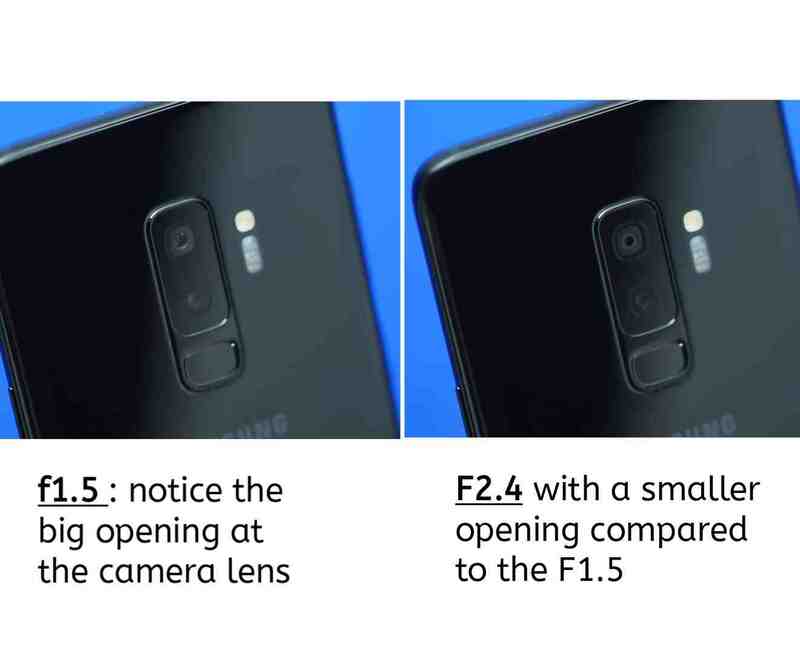 The main shooter on the Galaxy S9 or the Plus variant, can mechanically switch from an F2.4, to an F1.8 and vice versa, depending on the amount of light that is available in the environment. When the subject is too bright, it uses the lower and smaller F2.4 to reduce the light hitting the lens, and when there isn't enough lighting, it changes to the much larger F1.5 to allow as much light as possible to get to the lens, and this simple trick, simply makes these devices your best bet for very Low Light and Night Photography Shots. Now another amazing thing about these variable aperture thing is that, it isn't a software thing, it is completely controlled by a dedicated hardware, and that was the reason why i used the word "Mechanically" above. And you can literally see how the aperture changes, when you turn to the back of the device. And then you can as well manually change the apertures yourself, while you are shooting in Pro Mode. And that brings us to the next topic, which is The Pro Mode. So like most smart phones nowadays, both the high end, midrange and low end smart phones, they all come with the Pro Mode feature, which places the full camera controls into your hands, just like you do while using a DSLR. You can change the ISO, Exposure Value, your Shutter Speed, Focus Mode (whether manual or auto (default is auto)), White Balance, Color Balance, and many other things. And this is where you as well change the aperture size to either F1.5, or the much smaller F2.4, depending on your shooting needs. So the Pro Mode feature, is not something that is actually new, but still worth mentioning. And that takes us to the next one... which is.. This one too, is not something that seems to be very important, but also worth mentioning. Before now, the camera UI on samsung devices, can seem a little bit tricky and hard to get used to, because of the way in which the controls were arranged, while some are even hidden, and you might end up not even knowing they were there, until fate takes over the phone. But in the case of the S9, the camera ui now has an iPhone-like feel added to it, in the sense that all you have to do to change your shooting modes, is just swipe a finger across the screen, either to the left, or to the right... Cool right.. 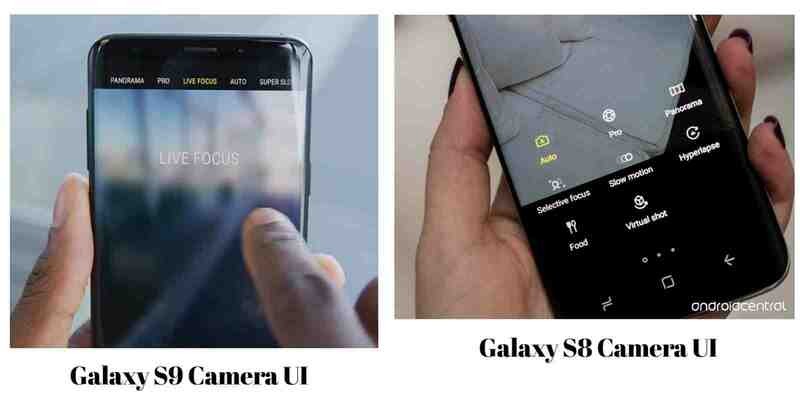 Here is a comparison image of the Samsung Galaxy S8 camera ui, and that of the S9.. see the difference? Now let's talk about the various shooting modes that comes with the Galaxy S9. In this case too, nothing's new, the previous Samsung devices have been doing it before, and so as the S9. For shooting, the device's camera comes equipped with various modes to help you achieve that one in a life time special photo. See photo below. So, in a time when every smart phone camera comes with the normal and no longer trending slow motion video recording feature, Samsung took theirs up a notch, by introducing Super Slow Motion Video Recording. What this means is the camera can record videos in a whooping 960FPS, which means that a 2 seconds video, can literally be turned into a smooth 6 seconds video in slow motion mode. See demonstration below. Apple did it with the iPhone X, and samsung responded with the S9. 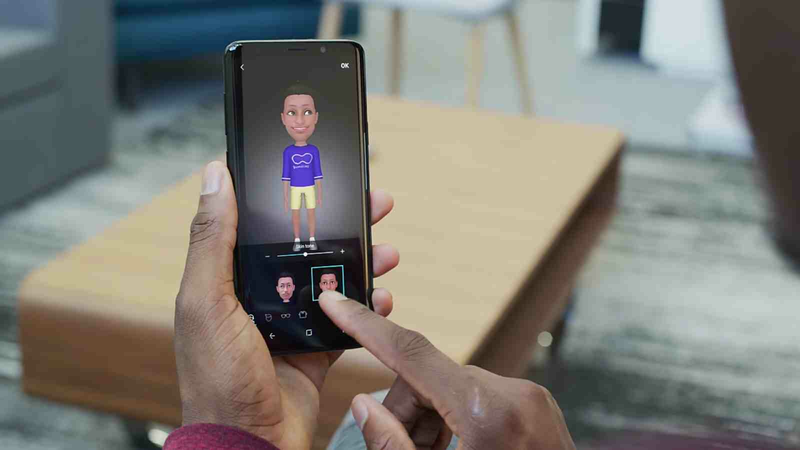 The AR Emoji is Samsung's own addition to the animated emoji trend. The one on the iPhone X, which is called Animoji, uses a special 3D sensor, which apple refers to as a TrueDepth Camera, to capture your facial expressions in real time, and then uses it to create emojis that comes to live on the device's screen. Same thing here with the S9, save for the fact that the Samsung's own doesn't have a TrueDepth camera for it, which means it solely relies on the front facing camera, and it is a software thing, which overly translates to not as good as you would have expected, but it is still a nice addition, we only hope samsung does more work on it, through software updates, of which i'm very sure they're gonna do. See photos below. 8. 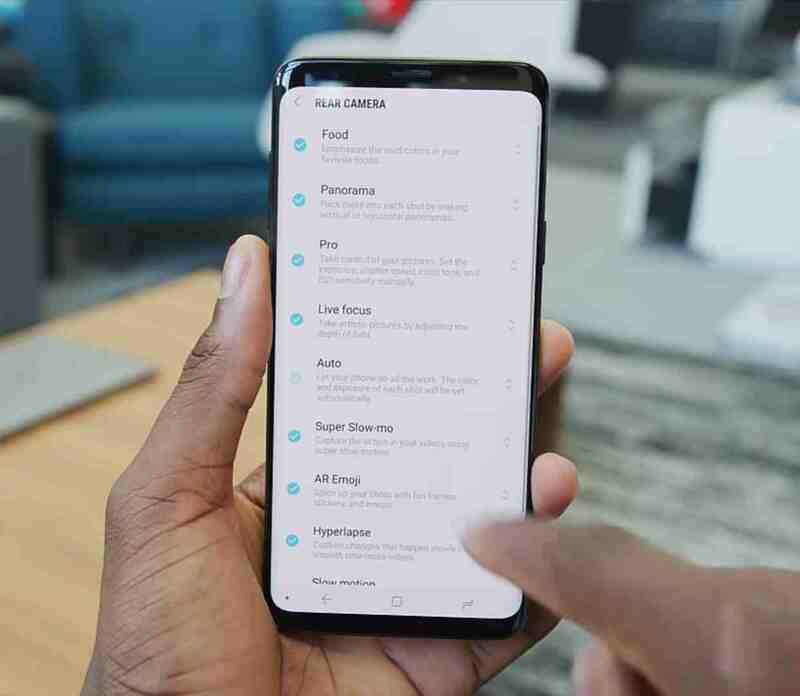 Bixby, Sorry I Mean "Bixby Vision"
So last year, samsung introduced us to its own Virtual Assistant, called Bixby, just like the Google Assistant that helps you gets things done on your smart phone with just a simple voice command. Now to be honest, last year's Bixby wasn't all that good and reliable, which is a normal thing for every first timers, but this year, samsung corrected its bixby mistakes, and as well added a ton of new features, to make up for what it couldn't achieve last year. And one of the newly added features is found in the camera department, which is Bixby Vision. It is an AI something that can automatically identify objects in front of the camera in real time, and not only does it identify objects, it can as well help you interact with the objects in many different ways, see examples below. 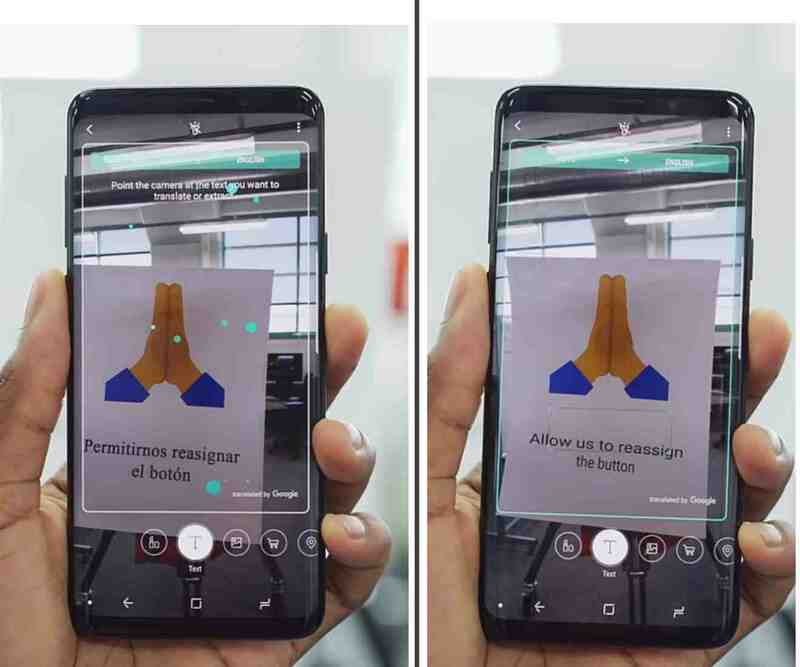 There is a smart QR Code Scanner, which is not something that is very very new, but it is included as one of the the Bixby Vision features, which makes it worth mentioning. 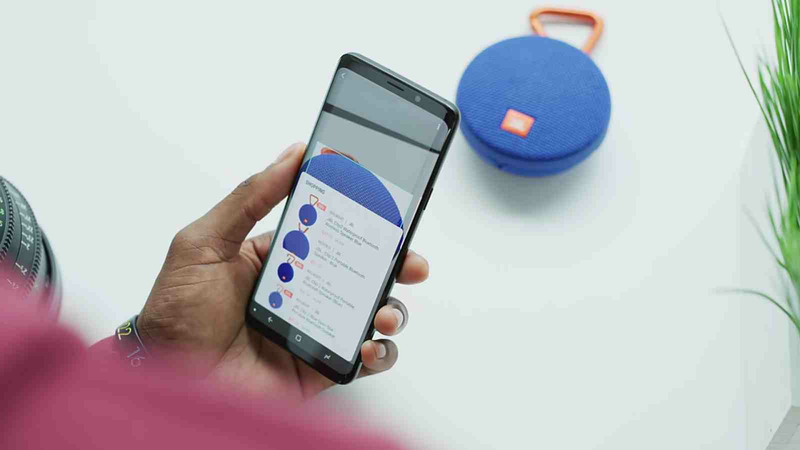 Then there is Bixby Food, which can identify most popular food items, placed in front of the camera, and tell you more about them, such as their nutritional facts, and all that. Another one is Bixby Wine, it tells you more about a wine you are looking at with the camera, just like it is with the food feature. Then "Places" feature can help you identify places and landmarks, by just pointing with the camera, and even tell your current location. The "Images" feature, quickly does a reverse image search on Google, and gives you the search results in real time, in case you don't know what you are looking at. Then the "Texts" feature, helps to translate texts in real time, while making use of Google Translate. All you have to do is just point your camera on a text written in strange languages, and it will translate it to whatever language you wished for. 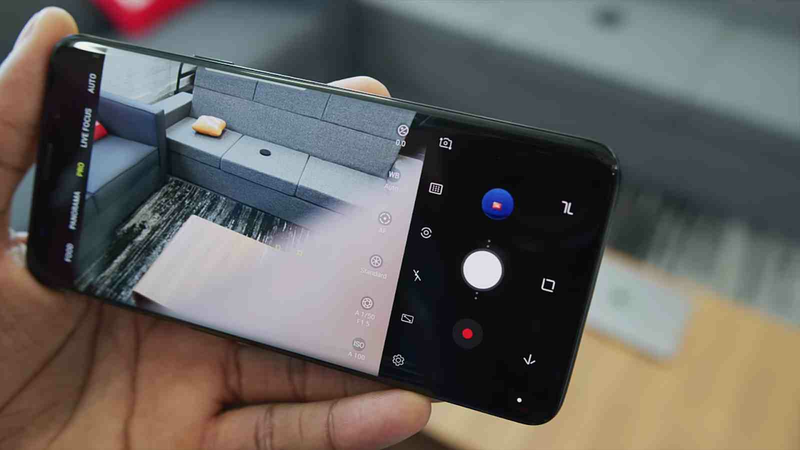 So that is everything that it is with the Bixby Vision, and as well, the Samsung Galaxy S9 Re-imagined Cameras. Meanwhile tell us if you like this article, and as well tell us what you loved most about the samsung galaxy s9's camera. Share this article if you Liked it, and as well subscribe to our daily newsletter.